should be 2012 or 2013 ? Last edited by PMAA; 09-06-2012 at 10:05 PM. 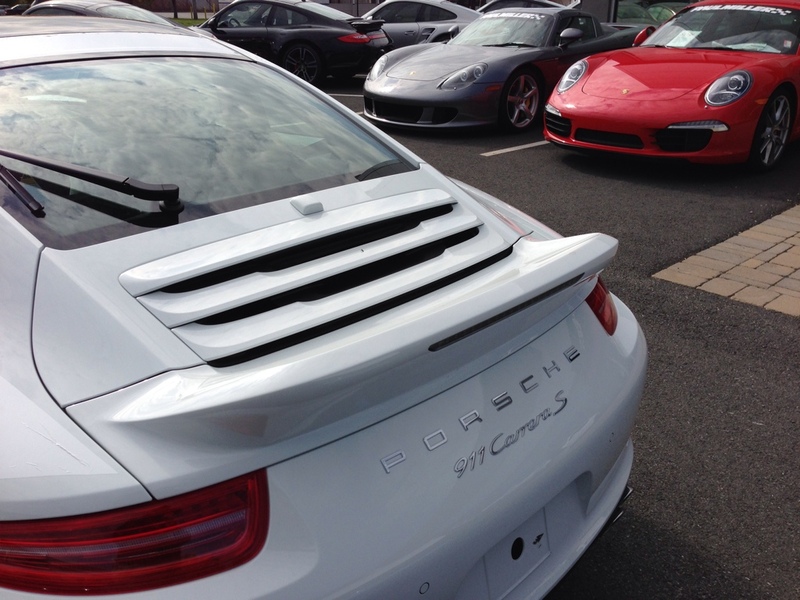 Car: Carrera S, medium spec, no specials. Scheduled to arrive in San Diego on 10-20, actual arrival 10-17 6:30 A.M. I'm new to the forum. I hope I'm doing this correctly. 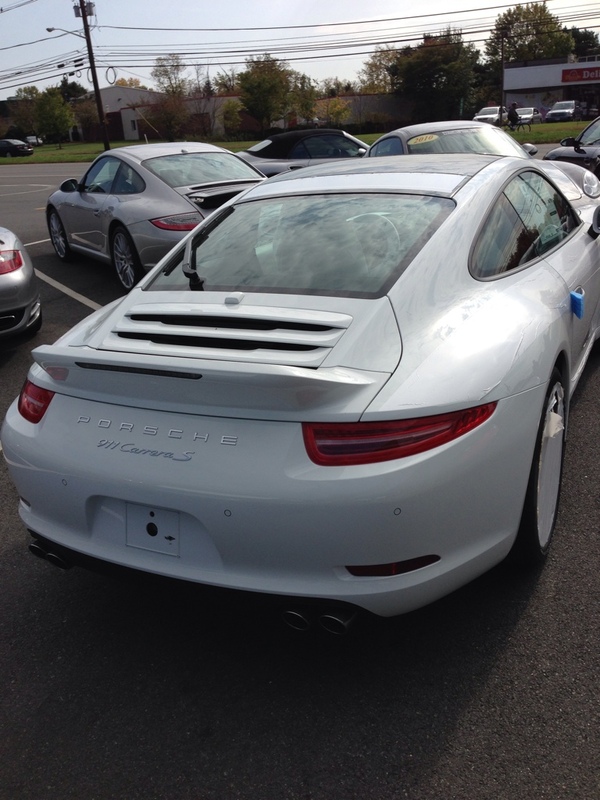 My Carrera is heaven on wheels! At dealer: October 13, 2012. Last edited by draxa; 11-15-2012 at 05:08 PM. Last edited by Ashokrts; 12-16-2012 at 05:46 PM.